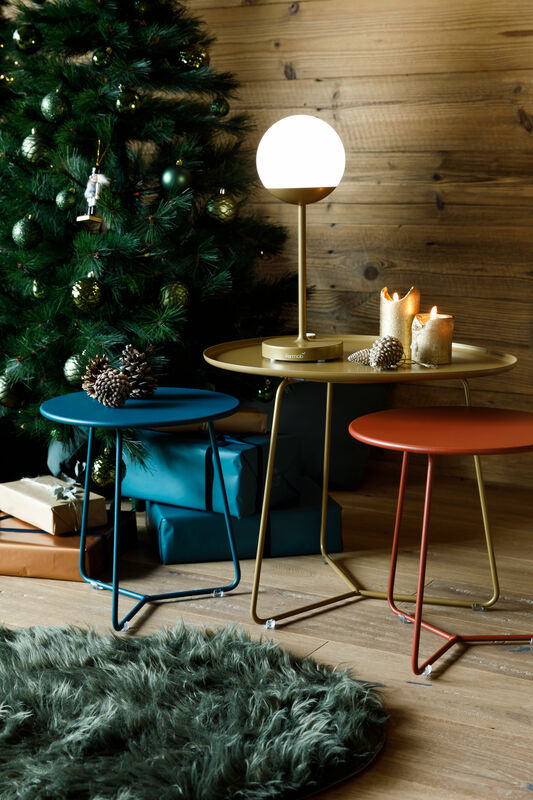 There’s a brand-new colour for the iconic Cocotte coffee table for the festive season ... 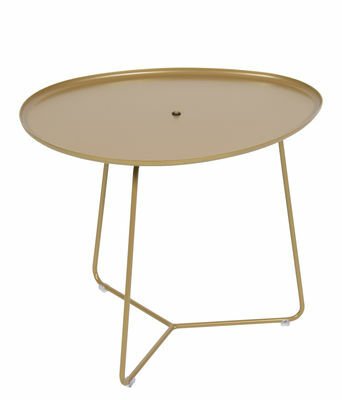 This table is available in a beautiful limited-edition range of colours: get your "Gold Fever" now! 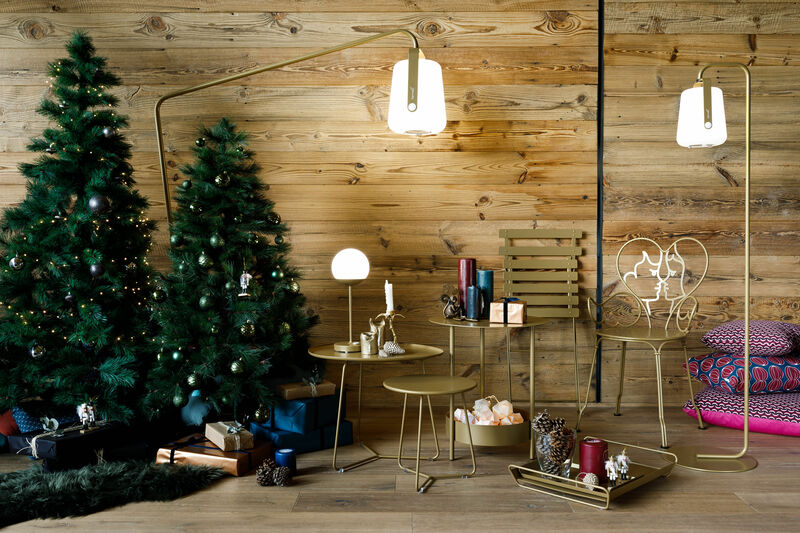 The Cocotte coffee table brims with joie de vivre! 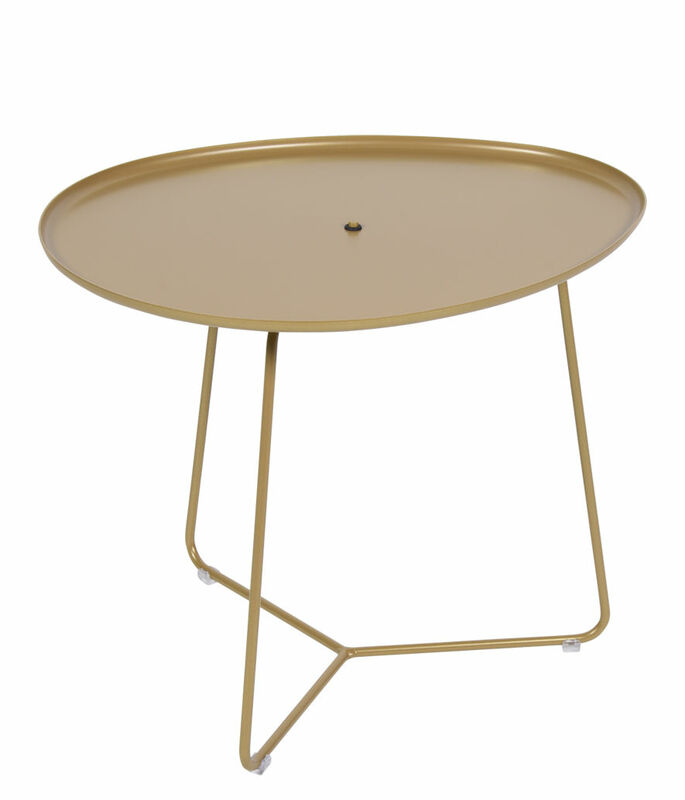 This lightweight (3kg) table can be used indoors or out and can be easily moved from the lounge to your terrace, garden or swimming pool depending on the temperature and your requirements. Do not misjudge the fine netting structure: Cocotte casserole dish is very solid and totally stable! 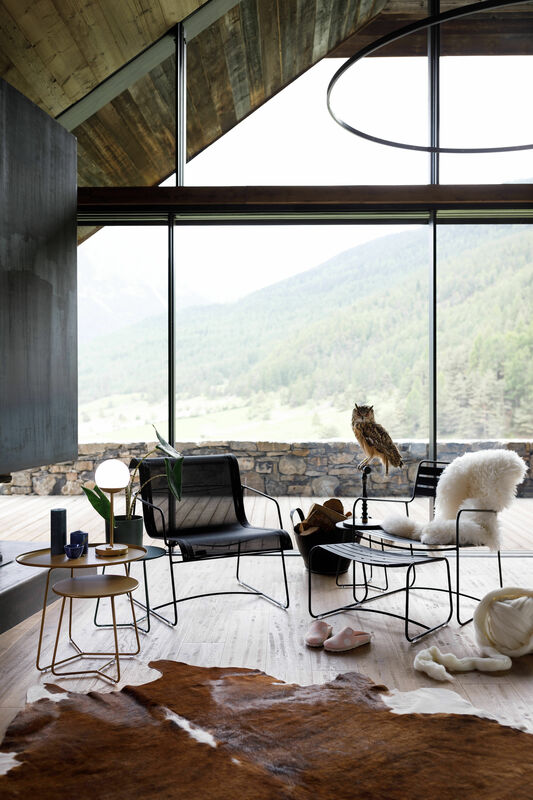 Practical and fun, the ovoid table top with sides is removable and is perfect to serve an aperitif or snack. The table can be put away in the blink of an eye... Available in a variety of vibrant colours, this coffee table is very decorative with its jolly modern look. It can go anywhere! Made using processes and a technology which meets high requirements in terms of quality, Fermob products are fully Made in France, as shown by the location of the plant in Thoissey.